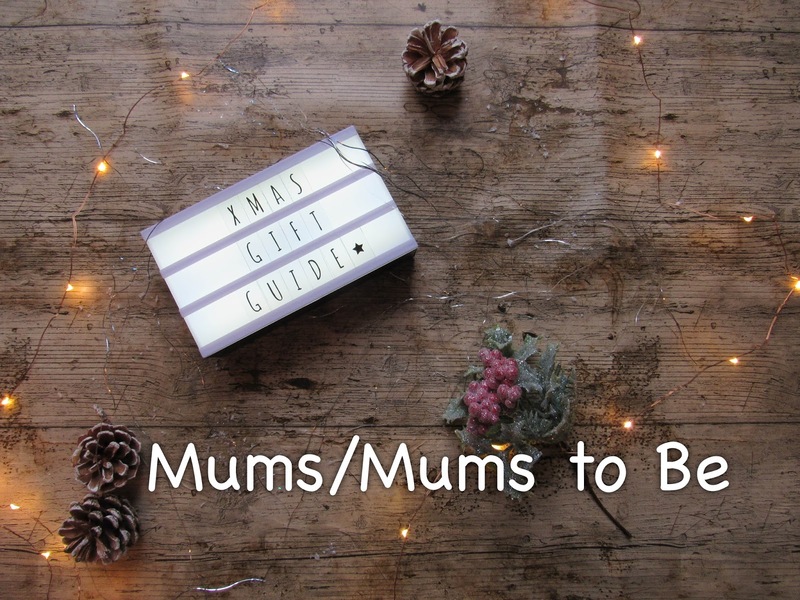 Xmas Gift Guide for Mums and Mums to Be | Then there were three..
Jewellery is always a winner in my book. 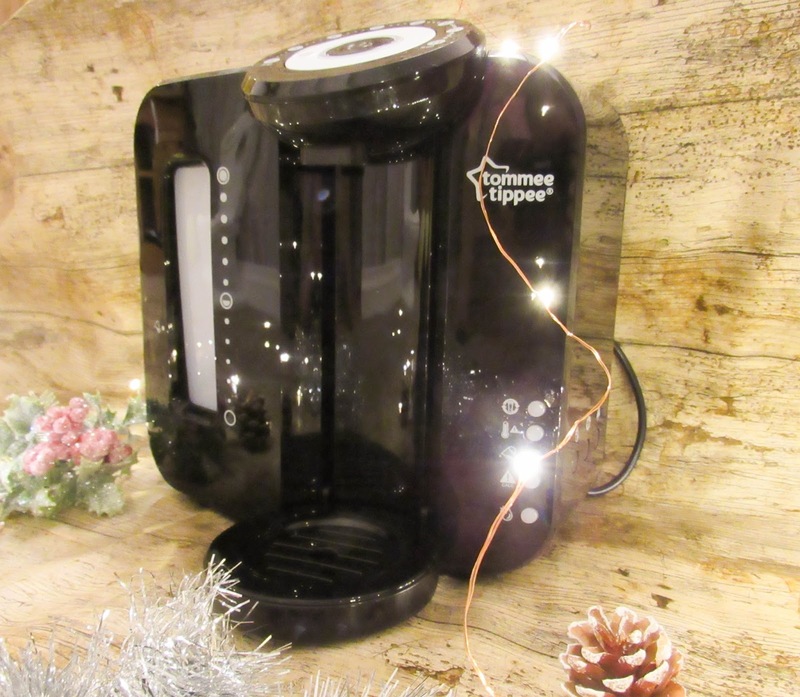 What mum doesn't deserve a bit of bling from time to time? These items are from JewelleryBox* and are lovely simple pieces that can be worn all year round. 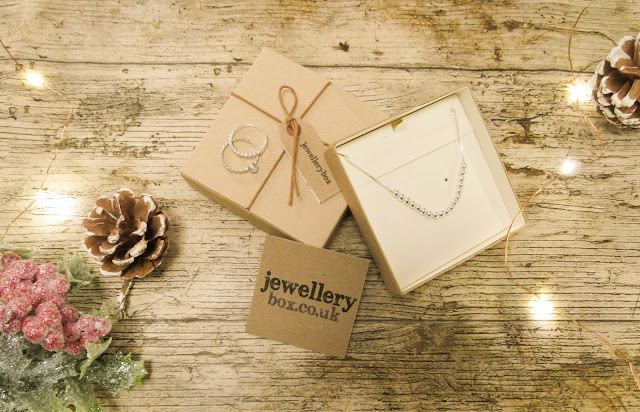 I'm currently running a giveaway to win £40 to spend with JewelleryBox so make sure to check that out here. 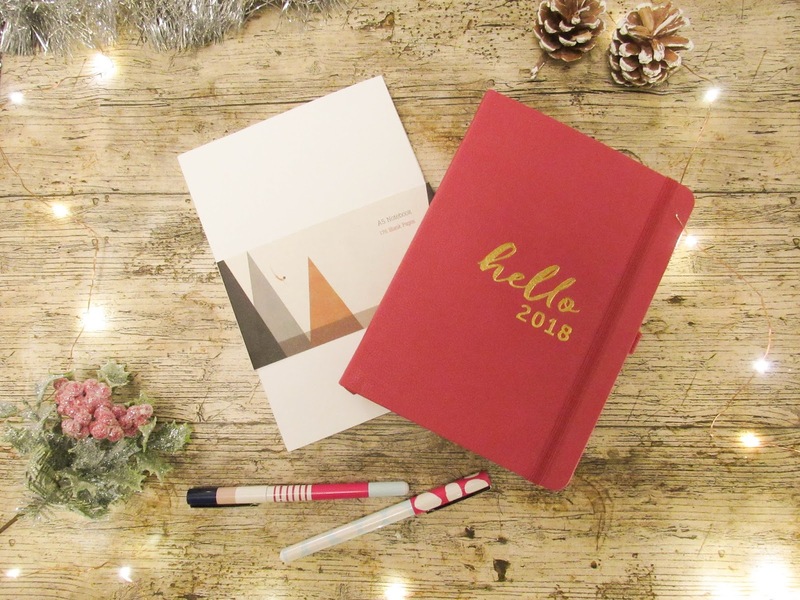 The packaging also means that you can save on wrapping paper - win win! Since having the girls, I barely have time to brush my teeth let alone wash and style my hair. The only style it ever goes into now is a typical "mum bun" which I hate. 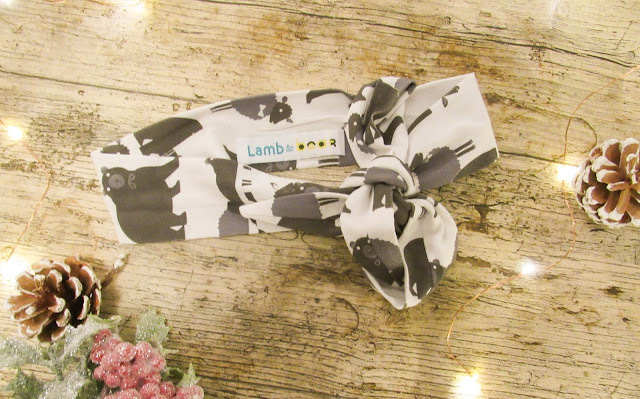 This stylish Mummy Headband* from Lamb and Bear (RRP £9) is perfect for the days where dry shampoo just won't cut it. You can also get matching ones for the kids too which is adorable. I may have to get Aoife one! This Nivea Hydrated Skin set is perfect for those who suffer from dry skin during the winter month and is perfect for a pamper session. 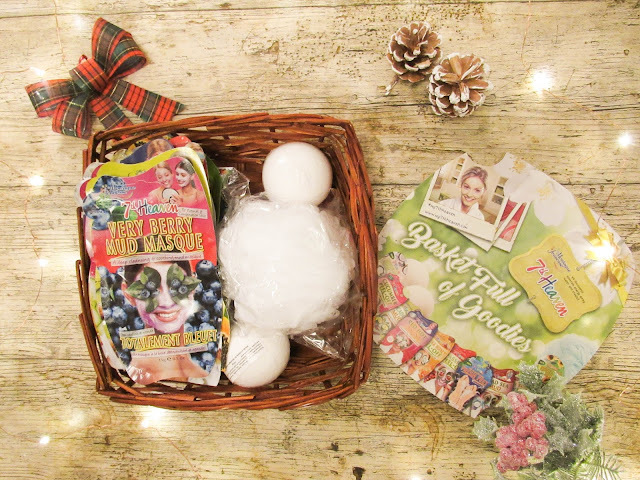 It contains full sized items of their Express Hand Cream, Hydration Body Lotion and Lip Balm. The set is available at Wilkos, Tesco and many more places. (RRP £5). *Disclaimer* All items marked with an * were sent to me in exchange for a feature in this Gift Guide. All thoughts and opinions are my own.